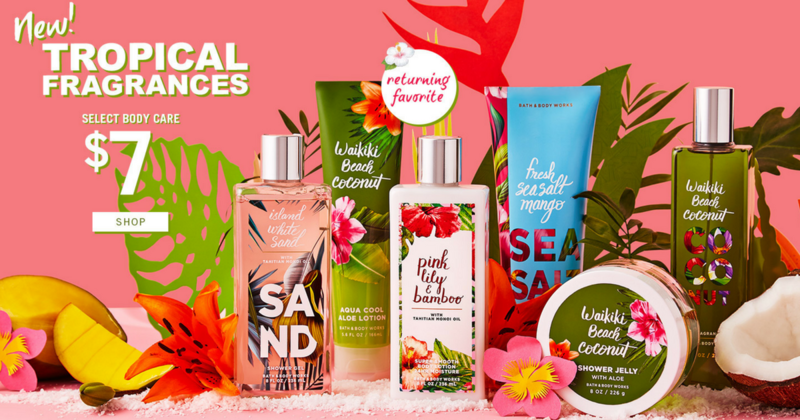 Grab a FREE item at Bath and Body Works when you spend at least $10. Use the code 8597 in stores and SHOPNOW online. The FREE item is worth up to $14, and you only have to spend $10 to get it. With their Buy 3, Get 2 FREE deal going on, you could walk away with THREE free items! And if you're shopping online, get FREE SHIPPING. Click the link for the specific details.